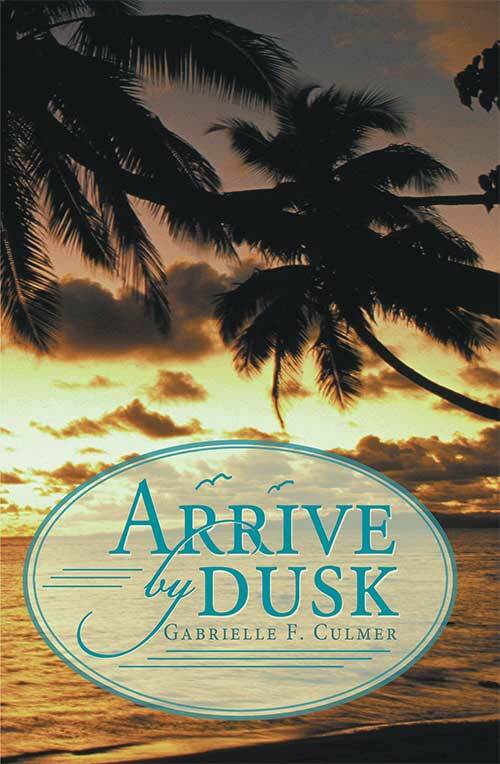 Author Gabrielle F. Culmer captivates the readers’ hearts with a compelling novel about loss, love and healing in Arrive by Dusk. Widowed at thirty-four, Mindy Croixe is a highly respected and popular artist. 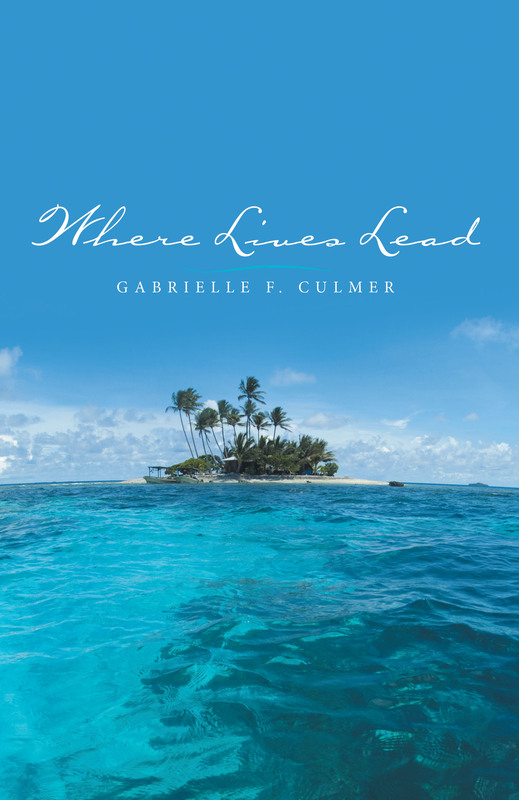 Her landscapes and aquatic portraits reflect all of the places from New York to Paris she had visited with her late husband, Lamont. Embarking on a new and important episode in her life, Mindy is participating in another art show, this one in Saint-Tropez on the Mediterranean Sea is a long way from her roots of Crystal Shores. Mindy, who is busy planning a gala and riding her horses, wants a family more than anything. When Blaine tells her he wants to expand his empire to the film industry on the West Coast, Mindy decides to shun her misgivings and support his dreams—but only if he agrees to a bicoastal arrangement.